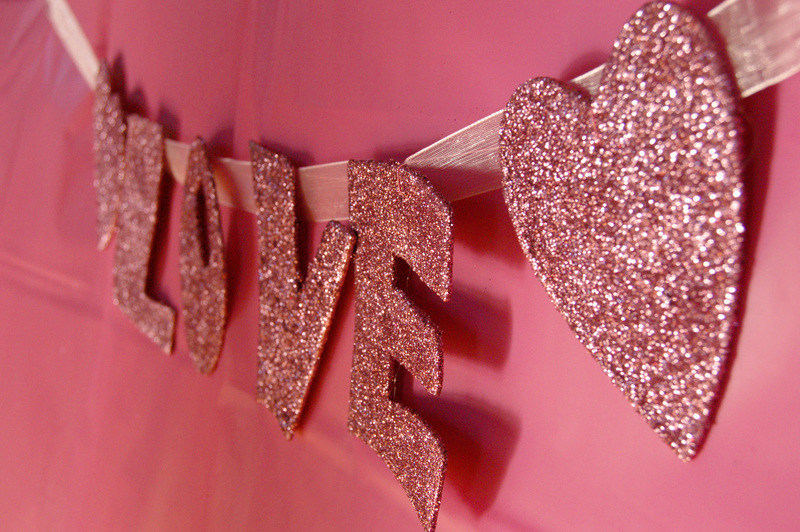 Rethink the Drink would love to wish everyone a very Happy Valentine’s Day today! Please remember to make wise decisions while you are out and about tonight. Alcohol and other drugs are not necessary for a romantic evening. Treat your body, your friends, and your significant others with love and respect. Rethink the drink! If you’re looking for some great alcohol-free treats or drinks, check out our Pinterest page with the link below! From the Boards: Celebrate Summer With These Non-Alcoholic Drinks! “From the Boards” will be a new feature here on RETHINK THE DRINK about ways to celebrate life with great food, tasty (Alcohol-Free) drinks, and fabulous company! Today on From the Boards, I’m showcasing some terrific drink recipes to make with friends at your next party! No need to add any spirits to these wildly delicious beverages! Just gather the ingredients and have fun trying out these great recipes with your friends! Try them out and let us know what you think! Remember, you DON’T HAVE TO DRINK TO HAVE FUN!!! There are so many other ways to have a blast with your friends. Check out our pinterest boards for some ideas! Thank you for visiting RETHINK THE DRINK! Whether you are a teen or adult, we are glad you’re here! 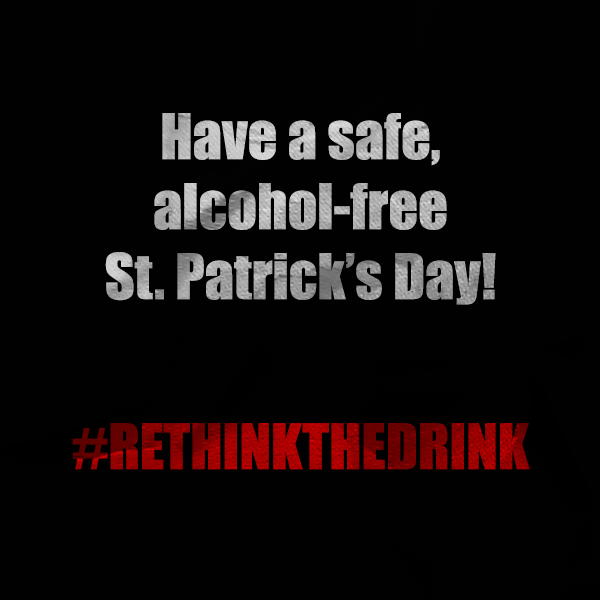 Please click the buttons on the left sidebar to like us on Facebook where you can show your pledge to celebrate life safely and to rethink the drink!